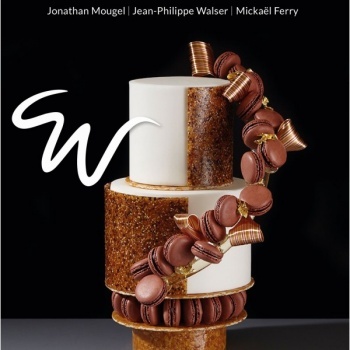 Discover the new recipes of entremets and small individual cakes, created by the professors of Bellouet Conseil school and Jean Michel Perruchon Meilleur Ouvrier de France. 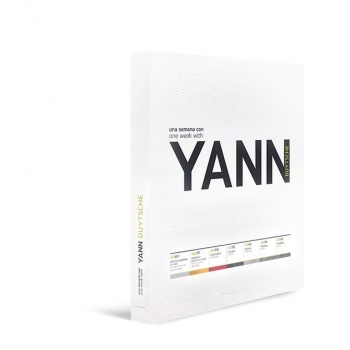 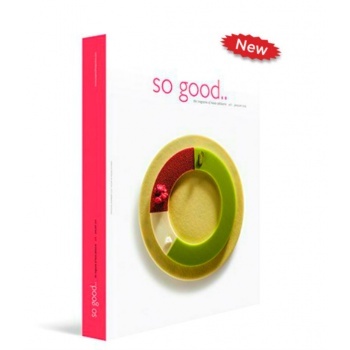 This book of 312 pages is printed on high quality paper, abundantly illustrated with full-page photos and assembly diagrams. 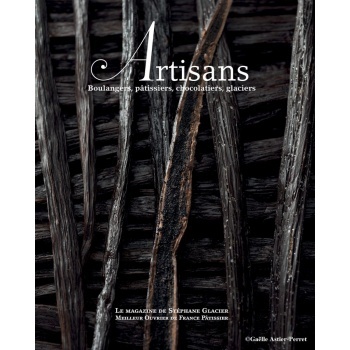 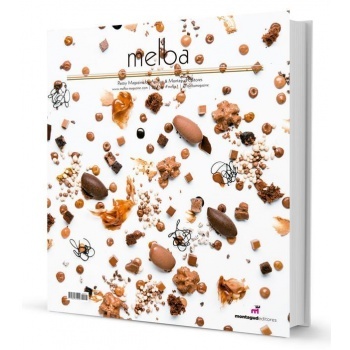 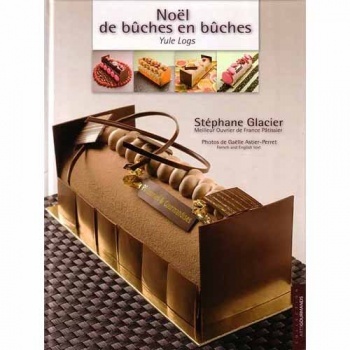 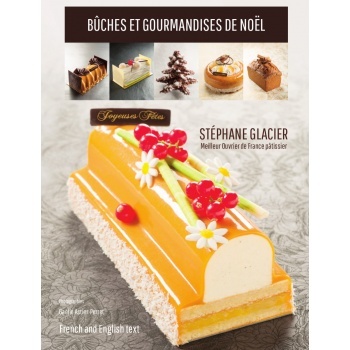 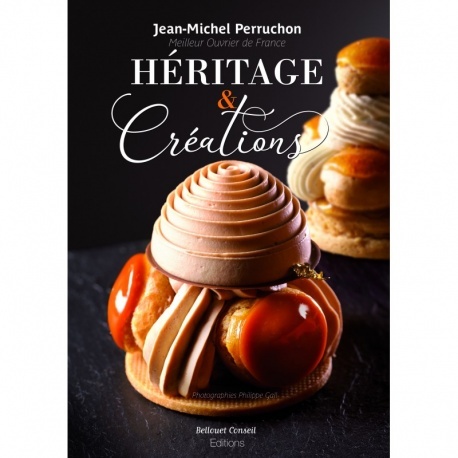 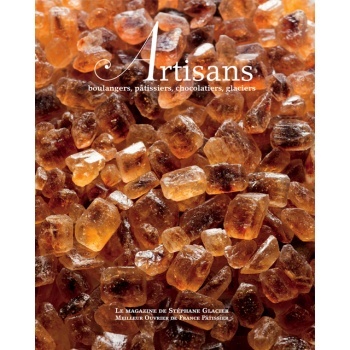 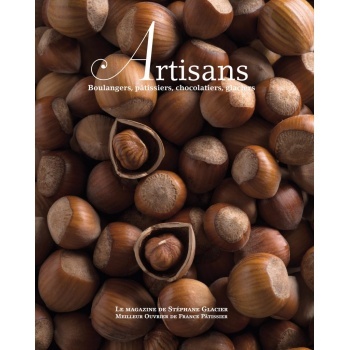 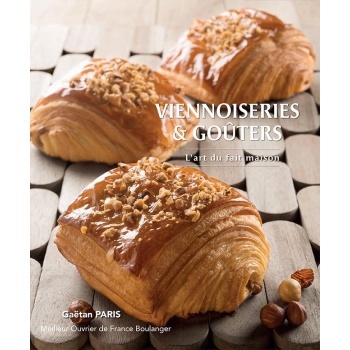 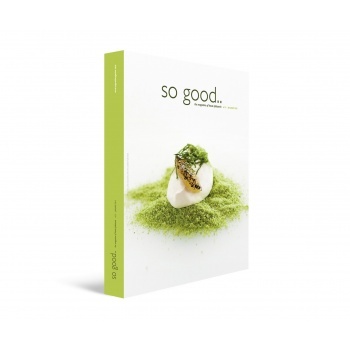 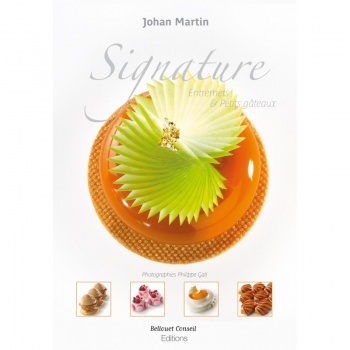 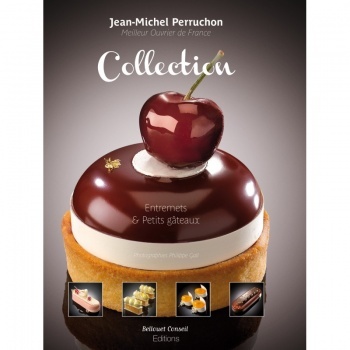 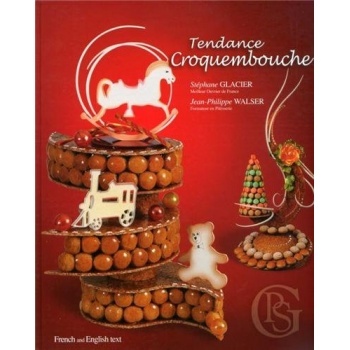 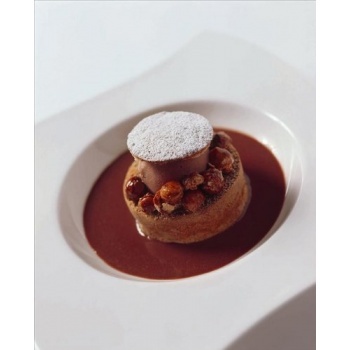 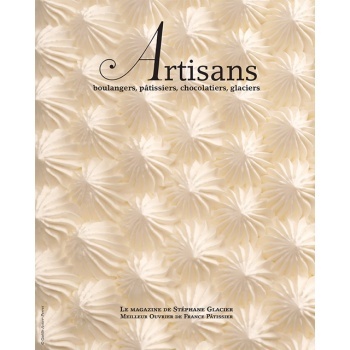 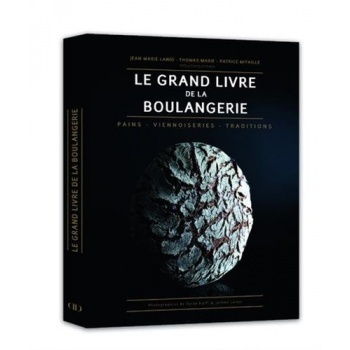 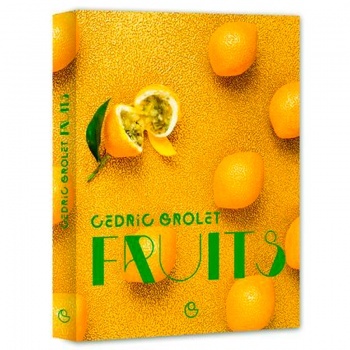 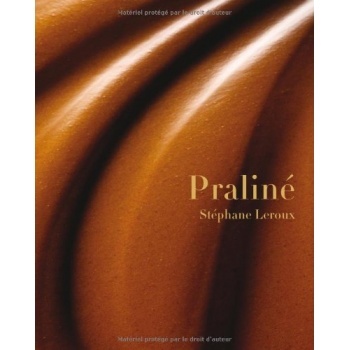 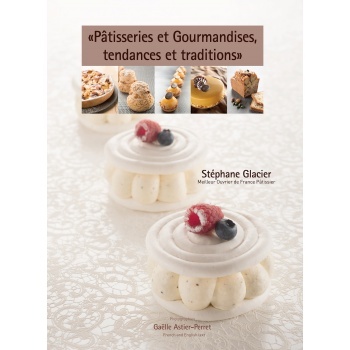 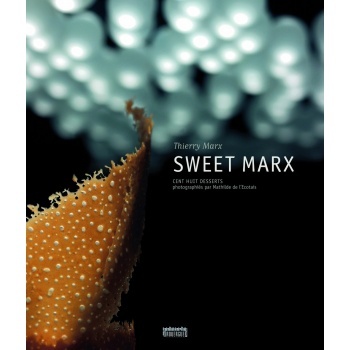 Discover the latest recipe book from Bellouet Conseil Editions. 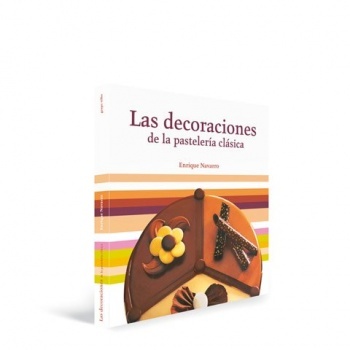 This book is the bridge between the traditional recipes taught by our peers and our development of them by our team of teachers of the school. 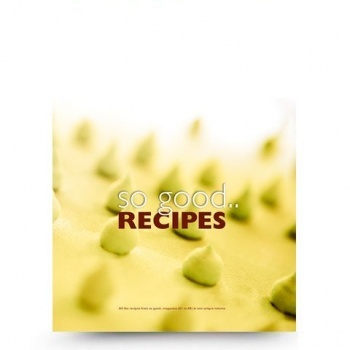 Book of 384 pages, 72 recipes and diagrams.